Velo Shop/LWA Racing is a regional cycling team comprised of male and female riders of varying abilities, racing road, cyclocross, and track. We promote several races year for USA Cycling licensed racers and also a team competition. 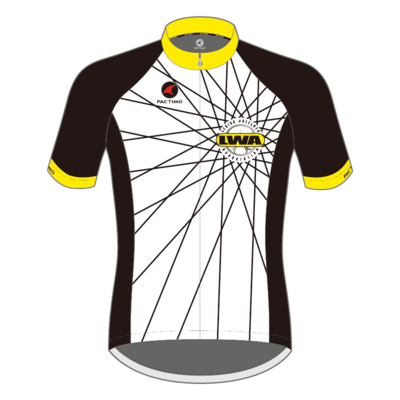 Our team is sponsored by The Velo Shop, which provides a discount to all LWA members. The team is registered with USA Cycling and the Pennsylvania Cycling Association. Our track team won the Best All Around team at 2011 Masters Track Nationals. Team members are World, National, Regional and local champions.